The ‘lodge’ building on the fire station site, Peckitt Street. Flood risk means it is likely to be lost in the redevelopment of the site. 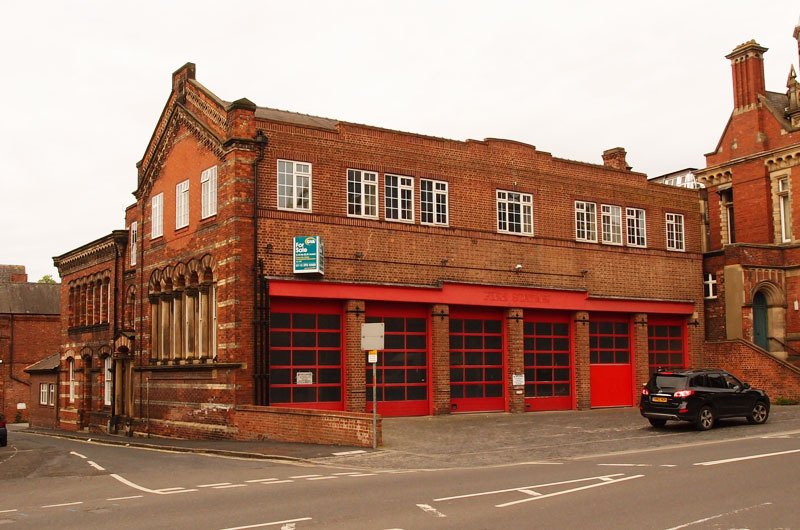 The fire station/chapel buildings on the corner of Clifford St and Peckitt St – a follow-up on the planning application for demolition. 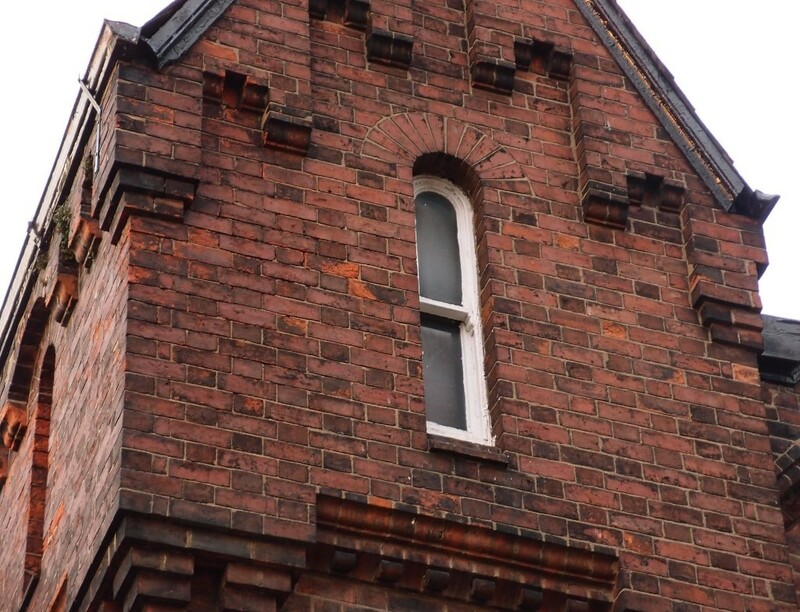 Planning application for the former fire station/Trinity chapel building. 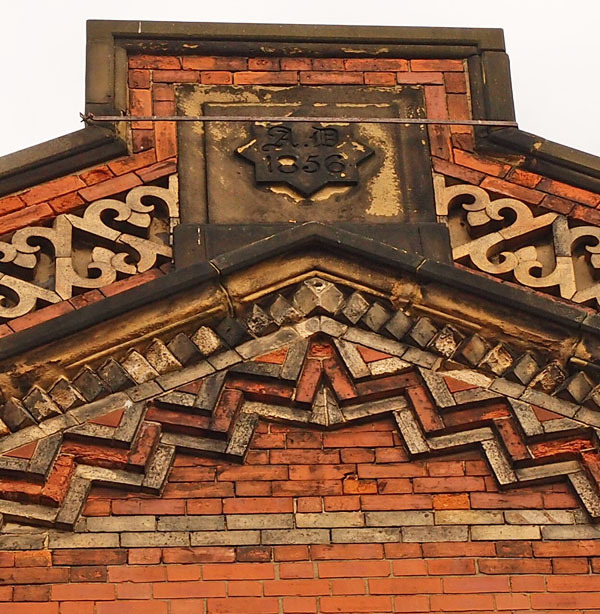 Currently ‘under offer’, the former Trinity Chapel, more recently the city’s fire station, with a fancy face still towards Peckitt Street.